Mandarin Chinese Church | Highland Park Pres. 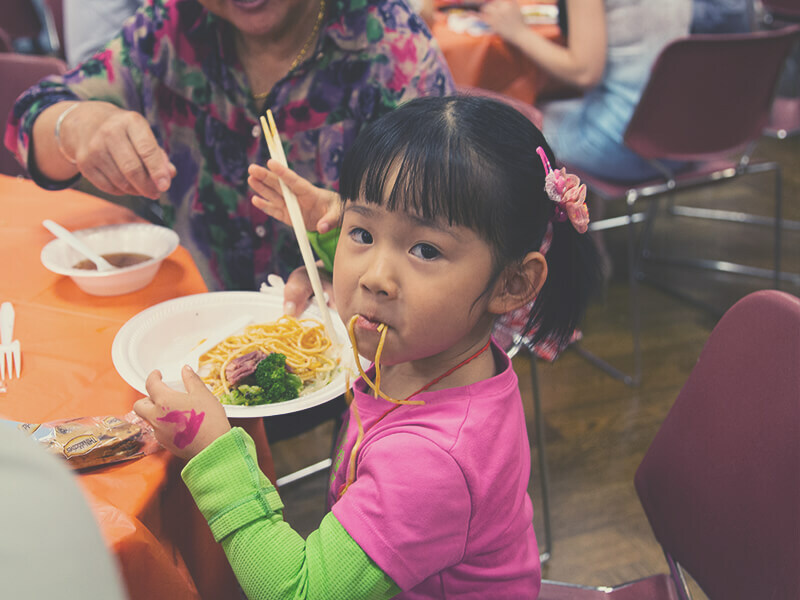 Where and when does the Mandarin Chinese Church Plant meet? 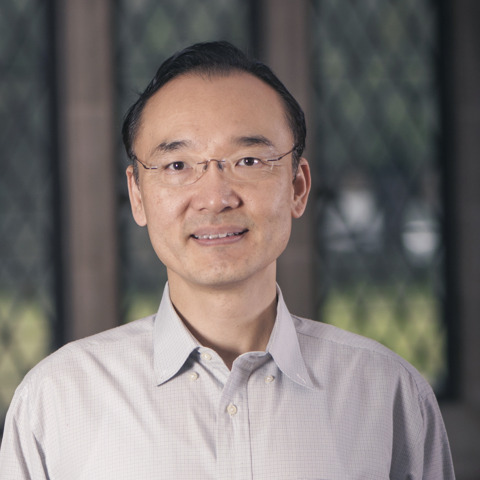 "The Mandarin Chinese Church aims to serve the students and scholars at SMU and UT Southwestern Medical Center. With the kind support from HP Pres, our mission is to provide a spiritual home to the Mandarin speaking people in the community and promote cultural and spiritual exchanges between the Western and the Chinese culture. The church is not about a building, but a called out congregation, who have heard the invitation of God. Neither is the Bible an esoteric book; it is God's word, to you, to me, to everyone who is wiling to listen. Money in the United States has the words "In God We Trust." We hope you can know the one God. We hope in this country, whose constitution is built upon Christian ideas, where most people know Christ, you can be drawn to the faith." 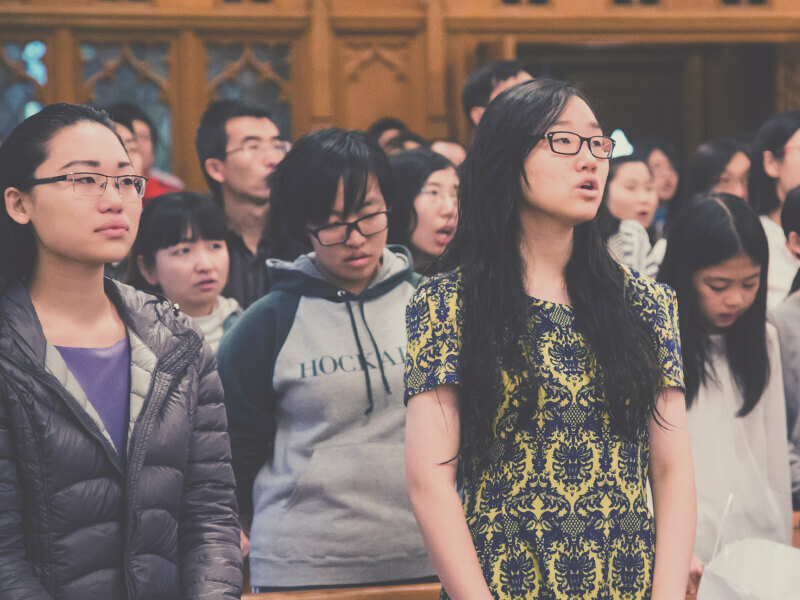 Questions About the Mandarin Chinese Church?